Lake Lot located in Monticello Community in Savannah Lakes Village, Buy now and build your dream home when you are ready. 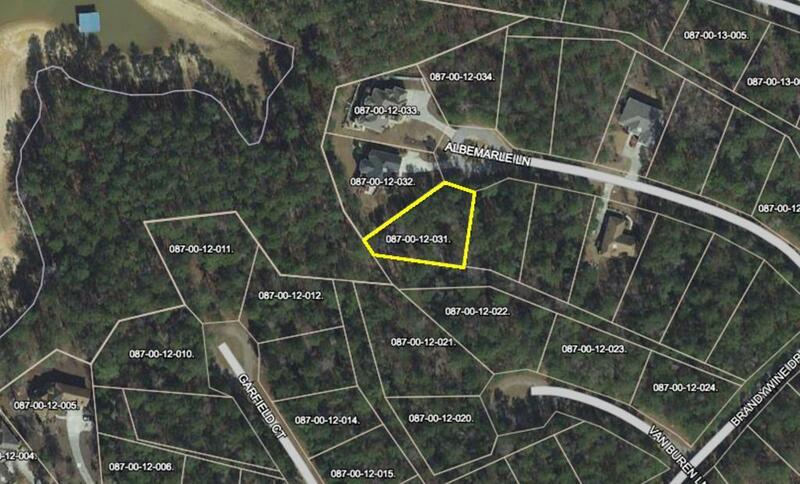 Lot has dock permit, so when you build you can add your leased dock. Lot will be perfect slope to build walk out lower level home. 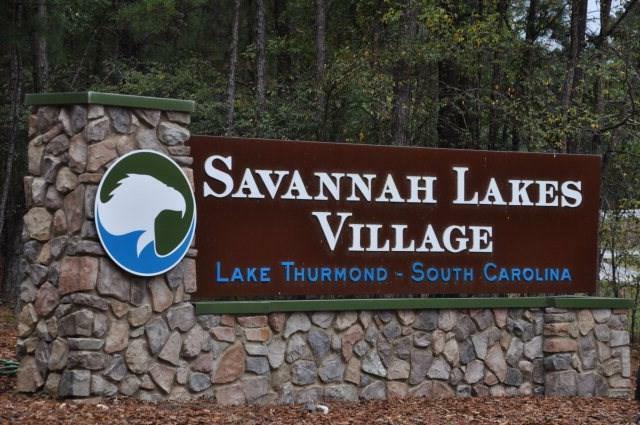 Savannah Lakes Village offers owners a wonderful active community, with two championship golf courses with club houses, Recreation Center with two pools, tennis, fitness room, bowling ally, pickle ball and much more. 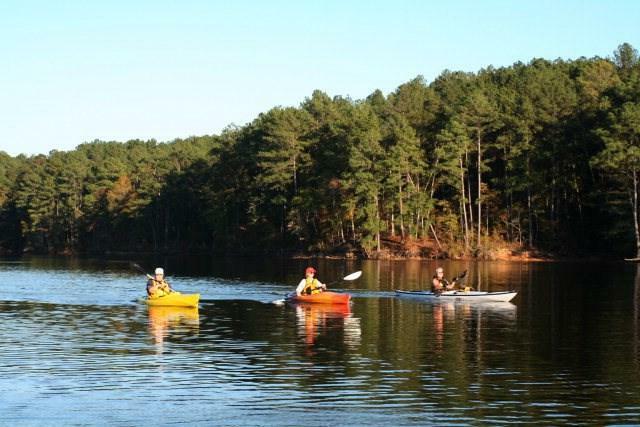 Nestled on the shores of Lake Thurmond, you will have access to the 70,000 acres of pristine waters and 1200 miles of shoreline beauty. 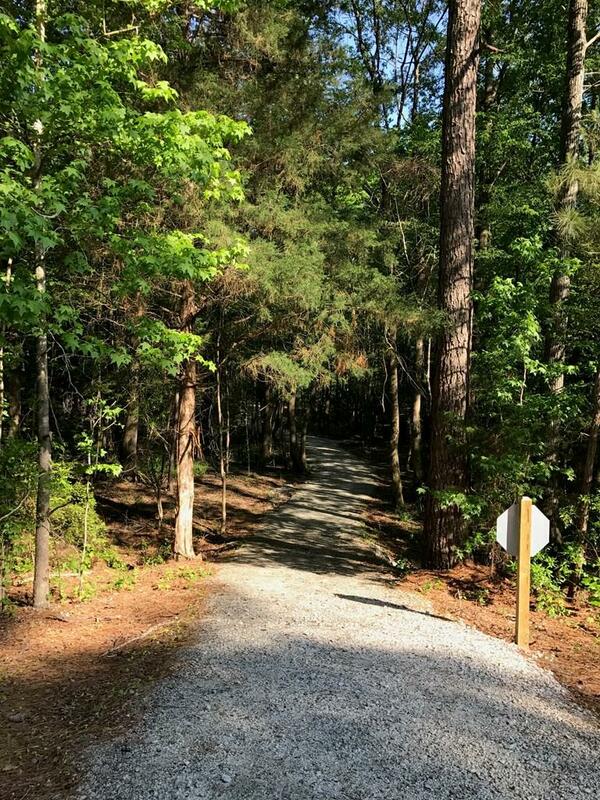 Surrounded by thousands of acres of National Forest Land, enjoy nature and the outdoors. Call and schedule your community tour today and see what we have to offer.